The B14 Sentra was not exactly the home run that the previous B13 generation was. The BMW E30 styling cues were replaced with jelly bean curves and worse yet the rear suspension design was dumbed down. With all that said, the rest of the car was not bad and they can be bought today for pretty much peanuts. The Nissan SR20VE engine was never officially sold here in the USA. The VE engine is a even more pumped up version of the potent SR20. It revs to 9000 rpms, making crazy noise while getting there, and takes as well to boost as well as the normal SR20. The VE head flows a tremendous amount of air and has the capability of putting making 300 NA hp. Today's car has a VE engine swap and a low asking price. 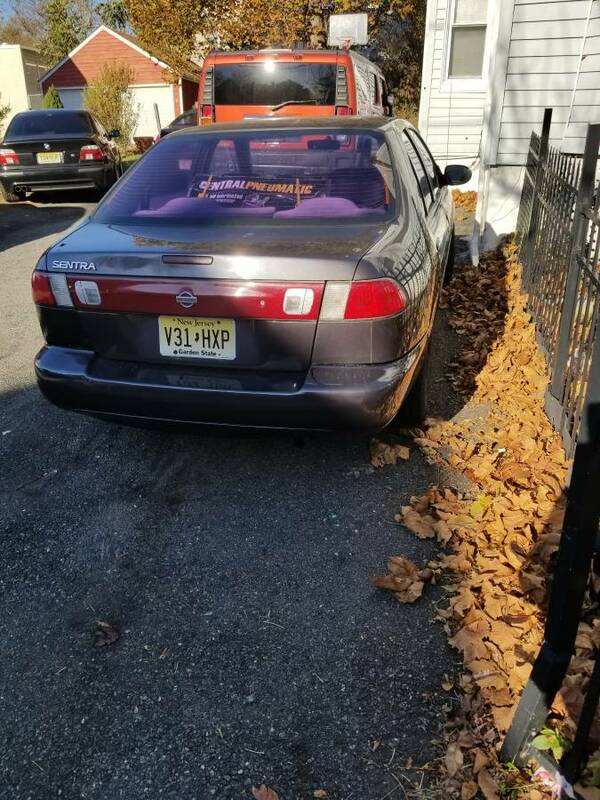 Find this 1998 Nissan Sentra Se for sale in West Orange, NJ for $1,500 via craigslist. 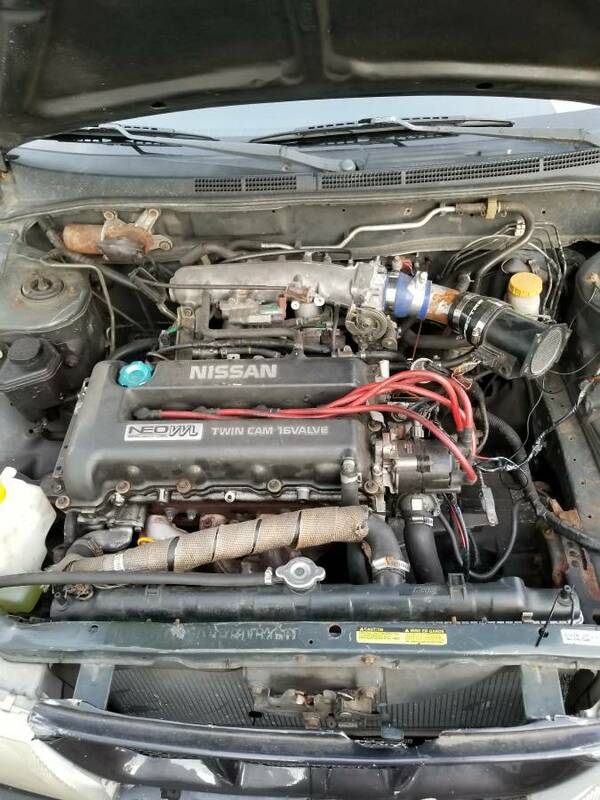 I'm selling my 1998 Nissan sentra se with an sr20ve. Car pulls nice and revs out clean. It still has the stock exhaust so passing inspection is not an issue. Brakes need attention. It needs to bleed properly. Good daily. I don't have time or use for it and need the space. The air filter set up is noticeably absent in the photo above. It is hard to believe the car is driven this way. 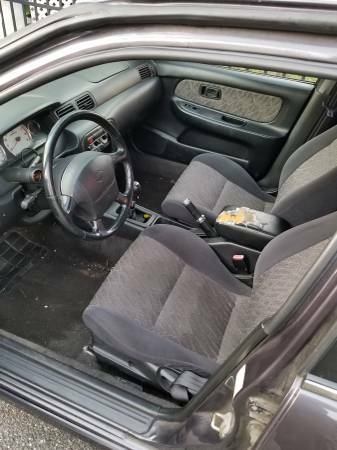 The interior does not look horrible except for the ripped armrest and stained drivers seat bottom- bring a wet vac! The lead photo gives the impression some paint work was done to the car at some point. It looks like a cheap tint just was done as the rear window has the tell tale purple hue to it. Here is some basic info about the Nissan VVL engines. 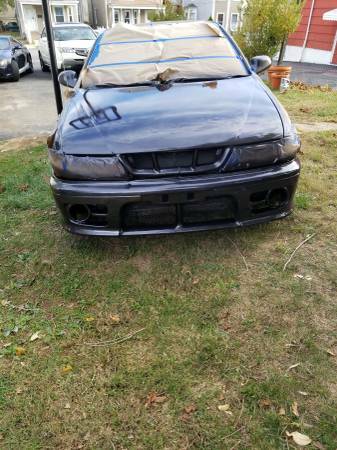 The seller does not disclose the displacement or specs of this engine. I do know the camshaft selection and tuning of the cams make a big difference in the power these engine produce. Cory is working on picking up a budget priced Porsche 968 from a friend.